Our hotel also has a banquet hall with all kinds of arrangement for a great social gathering. Be it a wedding reception or formal meetings and conferences, we are well-equipped for it all! 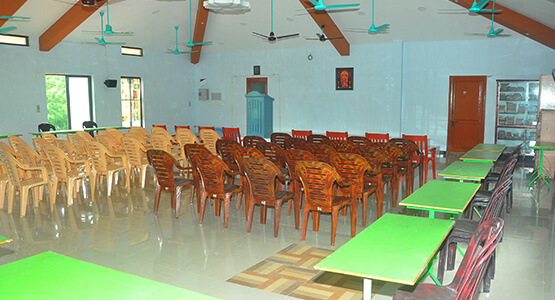 The hall has a seating capacity of 300 people and can carry out any social occasion with grace and success. It is ideal for any event from corporate conferences, cocktail dinners, birthday parties to wedding functions.